The outer side of the KH Mfg Warming Lounge Sleeper is made up of poly/cotton, and the inside is lined with soft micro fleece. 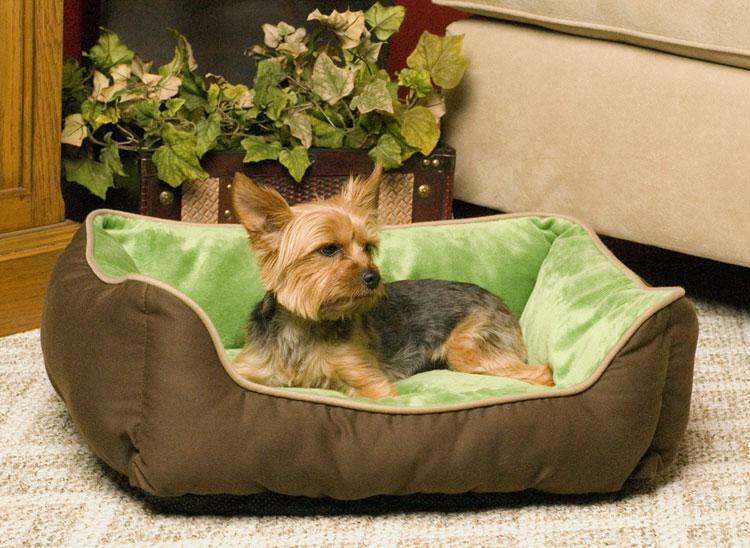 The pillow has a layer of metalized insulation that provides warmness produced from your own pet body heat. 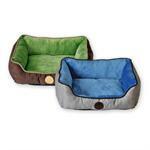 The bed is liberally packed with premium Polyfil which is made from recycled plastic bottles. 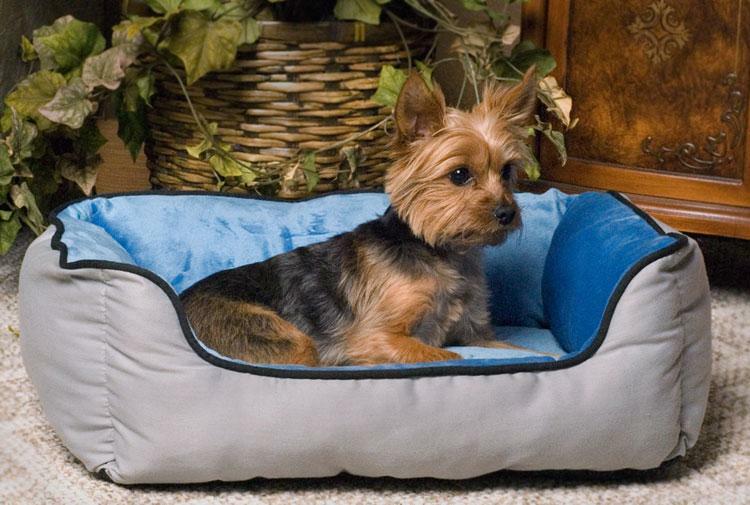 A non-slip fabric present at the bottom of the bed, allows your pet dog to cling in for a longer period of time.